The South-South Forum of the Peoples Democratic Party has told President Goodluck Jonathan that now is the most appropriate time for him to declare his ambition for a second term in 2015. The forum said this on Tuesday in Lagos at an event to canvass support for the President’s second term ambition. The PDP chairman in Lagos State, Mr. Olatunji Shelle; former Minister of Works, Chief Adeseye Ogunlewe; and others at the occasion also called on members of the forum in the state to vote for the PDP in both the presidential and governorship elections next year. Jonathan has remained silent on whether he would seek second term in office or not but analysts have said that the President’s body language has shown clearly that he would seek another term in office during the 2015 general elections. 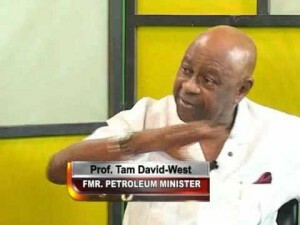 He said during his media chat on Monday that making a declaration of his ambition at the moment could create problems in the polity. But the South-South PDP Forum on Tuesday urged the President to take advantage of his “record-breaking achievement of convening a national conference,” to declare his desire for second term. Chairman of the forum, Mr. Sunday Ekanem, who said Jonathan was deserving of being voted for second term, also expressed the determination of the forum to ensure that the PDP wins the governorship election in Lagos State in 2015. Shelle said those who defected from the party were those who did not want Jonathan to achieve his second term ambition. “Those who don’t want the President’s second term to be possible have left the party. Many who left are also coming back. Before the end of the year, we are going to open the floodgate of membership in the state,” Shelle said. 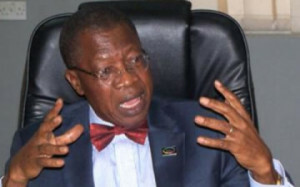 The All Progressives Congress on Sunday warned the Independent National Electoral Commission and the Police not to stop its members from campaigning for the 2015 elections, should they decide to start now. The party said the warning became necessary in the light of what it said was the go-ahead given to President Goodluck Jonathan andthe ruling Peoples Democratic Party, to begin a nationwide campaign well ahead of time. Interim National Publicity Secretary of the party, Alhaji Lai Mohammed, said this in a telephone interview, with one of our correspondents in Abuja. 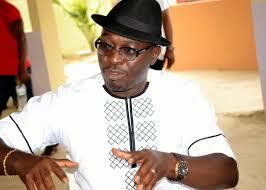 He explained that the party had over the last few weeks drawn the attention of all government agencies as well as INEC, to the fact that President Jonathan had been in the forefront of those flouting the electoral body’s guidelines on election campaigns. Mohammed said by going round the country to hold campaign rallies and making clear campaign promises, the President had destroyed the moral authority of INEC or the police to enforce any law with respect to the elections. In separate interviews with one of our correspondents, civil society organisations under the aegis of the Partners for Electoral Reform, have asked INEC to inspire confidence in Nigerians as the nation approaches 2015. Members of the coalition include — Centre for Policy Advocacy and Leadership Development; Forward in Action for Education, Poverty and Malnutrition; Trade Union Congress of Nigeria; and Youth Initiative for Advocacy Growth and Advancement. The chairman of PER and Convener of Say No Campaign (Nigeria), Mr. Ezenwa Nwagwu, said the PDP was clearly violating INEC provisions with respect to electoral campaigns with its state rallies. The Executive Secretary of Anti-Corruption Network and a former member of the House of Representatives, Mr. Dino Melaye, said the INEC Chairman, Prof. Attahiru Jega should resign because INEC was behaving like a parastatal of the PDP. “INEC is a parastatal of the PDP. They cannot question their masters. We will be ready to fight INEC in 2015. JEGA should resign. He is not capable of conducting a free and fair election,” he alleged. 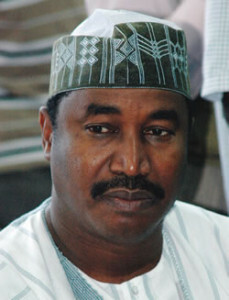 In an interview with journalists, the Governor of Katsina State, Alhaji Ibrahim Shema, speaking on the crisis rocking the Peoples Democratic Party mentioned that the party is a truly national one whose actions concern every Nigerian. When asked if he considered the actions of the PDP National chairman as effective in resolving the issues rocking the party, a result of which led to the defection of som of his colleagues to the APC, he said: “We have our challenges. That is not to say other parties don’t have challenges. The reason why people see our own is because of our size and in politics, size does matter. It is always easy to talk about differences in political parties, or any organisation. What people fail to realise is that the PDP has succeeded tremendously in Nigeria since 1999. First of all, in capturing and retaining power, the party has succeeded in the first transition, from one civil rule to the other. I know PDP belongs to Nigerians and that is why everybody talks about PDP, even non-party members, who belong to the opposition political parties. Because it is truly a Nigerian party, every Nigerian thinks PDP is his own. Unlike other parties where you can say Mr. A. owns this party or that party belongs to group A, but PDP really belongs to Nigerians. It is truly a national party; that’s why whatever affects PDP, affects Nigeria; even the opposition talks about PDP, even you journalists, as if you belong to that party, you are worried about what we do. It is because it is truly a national party. On the challenges we are facing over defection, I am sure you are aware of the efforts made by Mr. President to make sure that they (five governors) didn’t leave the party, to change the tide of those who wanted to leave. Even in a family there is bound to be a quarrel but to resolve the issues maturely is the way of the PDP. Look at the issues of the resignation of our former chairman, Bamanga Tukur. At the end of the day, PDP is the only party in Nigeria where a party chairman can resign and another one steps in without rancor and breaking of heads. I don’t know of any other party in Nigeria that does this except PDP. Hope is not lost on the question of reconciliation. We can reach out and reconcile with those people. Of course, politics is a voluntary business. Those who don’t want to belong to PDP, I am sure they have their reasons why they don’t want to belong to PDP, but as they are leaving, let me assure you that others will be moving in. That’s politics. In fact, there are those who left PDP, who rushed back. Ambassador Gabriel Chukwuma Oyibode is the founder and chairman of Amb. Gabriel Chukwuma Etaoghenevwegba Oyibode foundation. 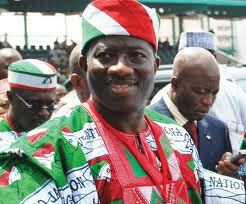 In this interview urged the Nigerian populace to support President Goodluck Jonathan. It’s a good stride, I also urge the defected governors and party members to come back to PDP if possible; a kingdom that is divided against itself cannot stand. Therefore there is an absolute need for reconciliation. The Nigerian state is a project instituted by God. Frictions had long been expected in many state chapters of the All Progressives Congress, APC as a result of the melting of strange elements. 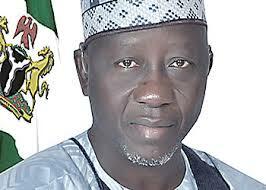 While many other states are still containing their issues, the frictions in Nasarawa State seem unending. The first sign of crisis in the newly formed All Progressives Congress, APC in Nasarawa State was not long in coming. It came on the waves of the recently conducted primary elections for the nomination of party candidates for the forthcoming local government elections. The Nigerian President, Goodluck Jonathan, at the welcome ceremony organized for the members of the All progressives Congress (APC) and the All Progressives Grand Alliance (APGA) in Imo State that defected back into the Peoples Democratic Party (PDP), stated and severally reiterated that the PDP remains the only political party with the best ideology. 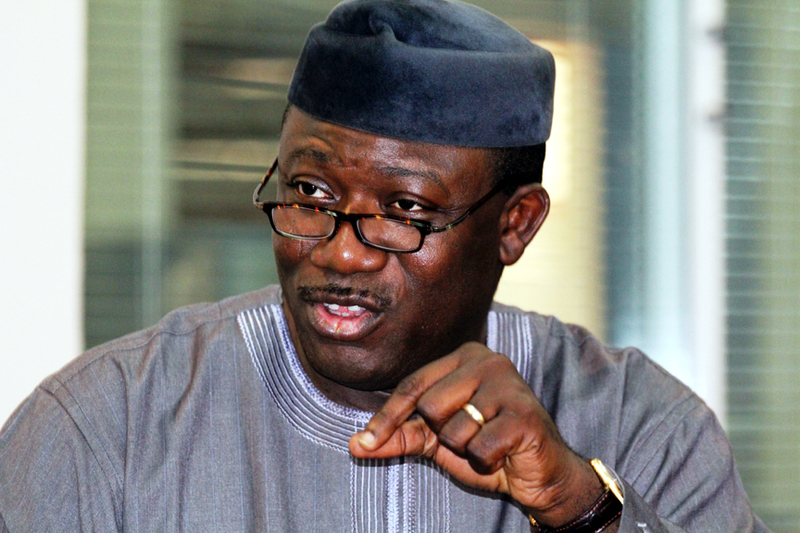 As the events leading to Nigeria’s 2015 elections gradually unfold, the governors of the All Progressives Congress (APC) have criticised the election timetable recently released by INEC, stating that it was induced by the presidency. 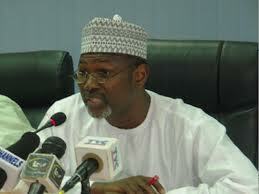 In his response to this criticism, the chairman of the Independent National Electoral Commission (INEC), Prof. Attahiru Jega, declared that the timetable announced by the commission was informed by rational and logical considerations, not sentimental or ulterior motivations. INEC in a statement signed by the Chief Press Secretary to INEC Chairman, Mr. Kayode Idowu, stated that the commission was mindful of its own operations and in the interest of worldwide best practices has decided to conduct the national and state elections on different days: the national elections coming first.